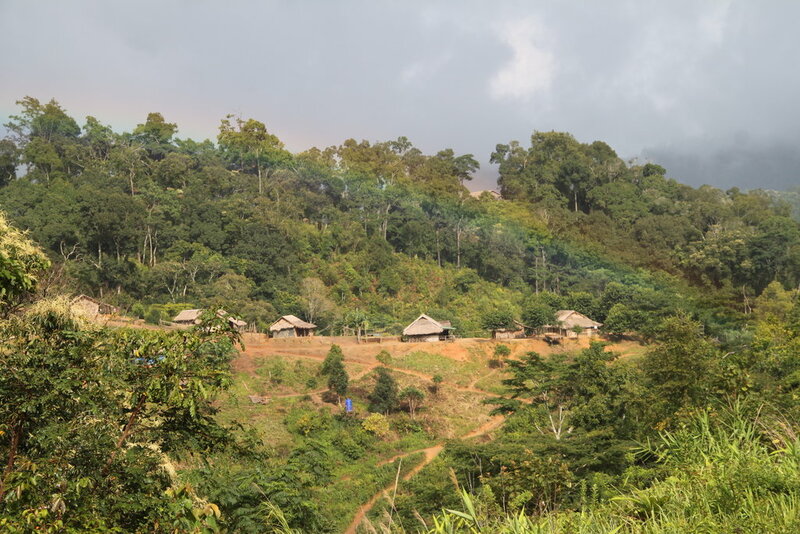 The Branch Foundation (TBF) will provide solar lighting for every family and a school in an internally displaced persons (IDP) camp in Shan State, Burma. The camp is unable to receive electricity from the main power grid. This project ensures sustainable and environmentally friendly power for the most vulnerable people. 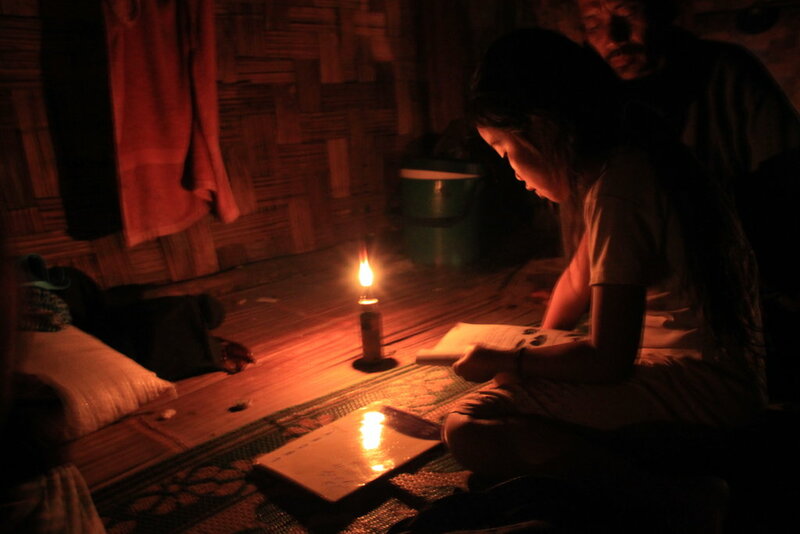 Residents currently rely on expensive kerosene lamps and candles, which pose fire risks to the thatched homes and prevent the camp's students from studying after sundown. The residents of Loi Lum IDP camp live in a remote area without any reliable access to electricity. These people have been displaced from their own villages due to violence in the region and receive limited funding from main humanitarian aid agencies. 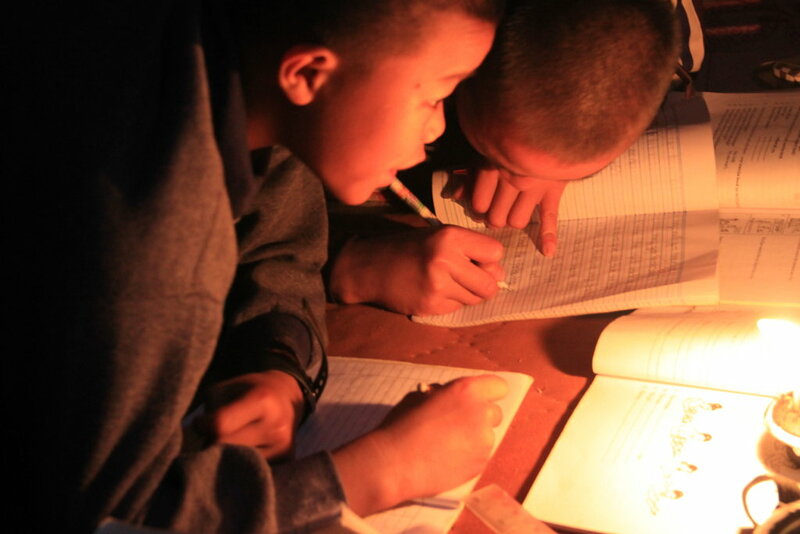 The camp currently uses kerosene lamps and candles - an inefficient, expensive, and dangerous form of lighting that causes constant fire hazards. 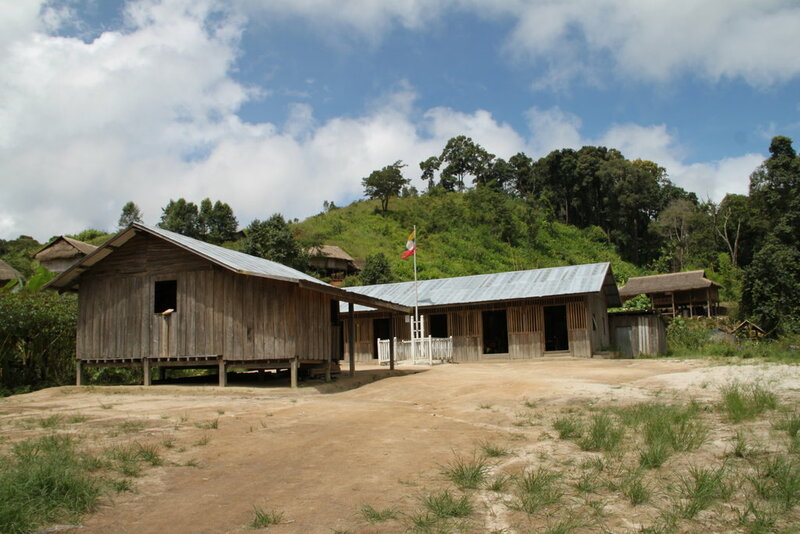 The local school is unable to power computers, affecting local education standards and opportunities. 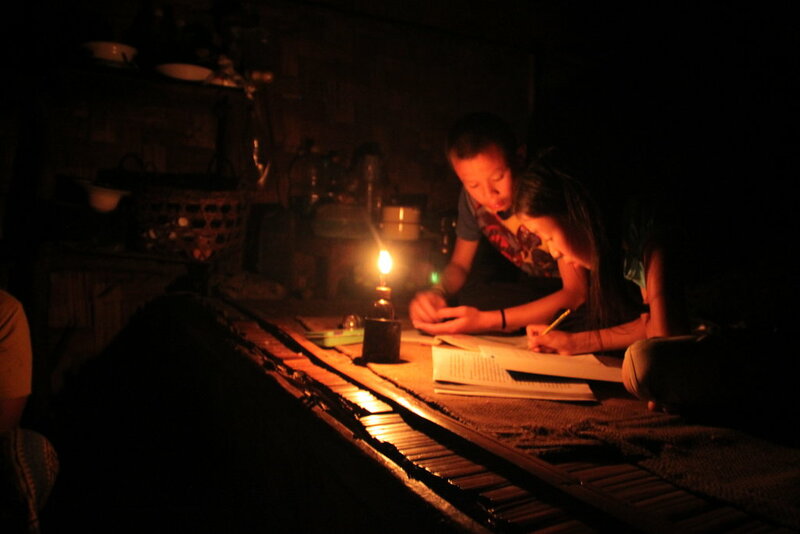 By partnering with the Shan State Development Foundation - a community based organisation which provides health, education and development programs, we hope to bring solar power to this vulnerable community. Together, we will provide reliable, eco-friendly lighting to the 120 camp residents, decrease risks posed by fires, and allow children to study after dark. This project allows residents to save money, enables the use of computers at school, and increases overall health within the community. Solar electricity is the most effective renewable energy source in South-East Asia due to the plentiful annual sunshine. The use of solar energy builds sustainable eco-friendly awareness in local communities, and empowers residents by combating reliance on constant aid handouts. 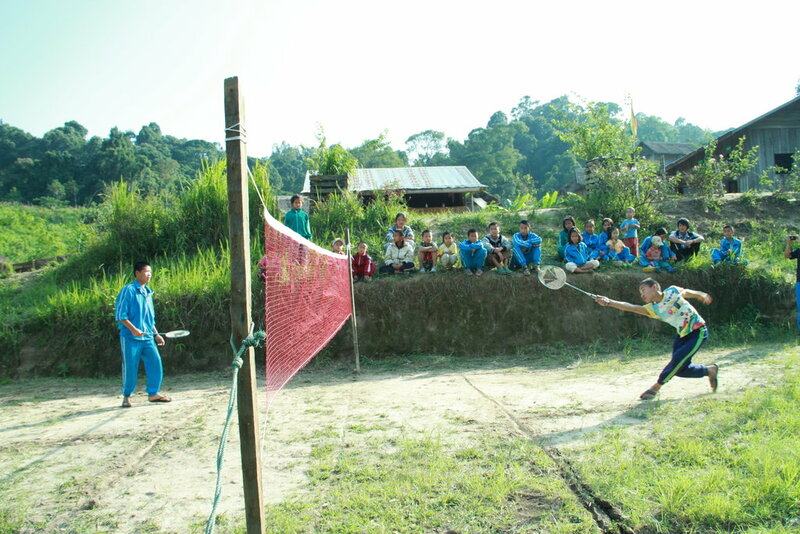 Providing the camp's school with solar energy will allow the children access to computers and multimedia. 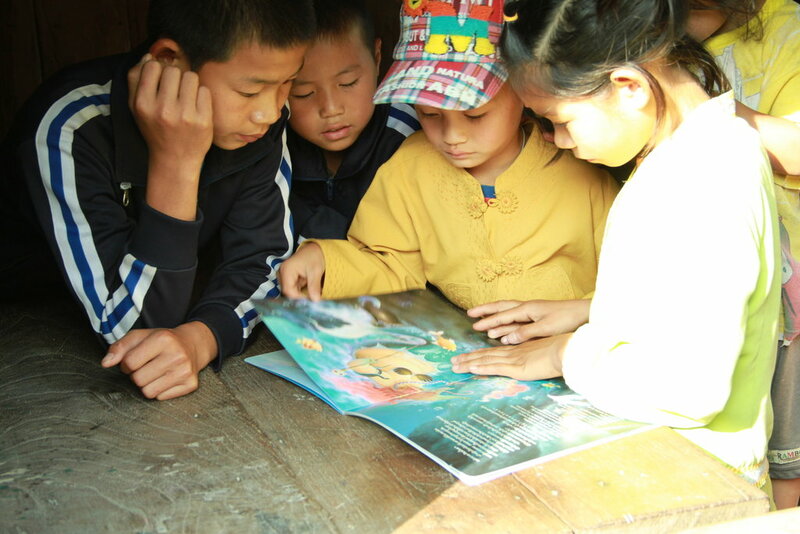 This increases the educational standards at the camp and gives students the hope of a brighter future.